Calling all Idaho residents! In appreciation of our local community, we are offering a special discount from April to May for all Idaho residents. Come relax by our pools, check out our bowling alley, movie theater, outdoor ice rink, and dining options! When you join us for the Staycation special, you will receive one Spring Fun Pass, so you can explore all that Sun Valley has to offer! * Limited availability and restrictions apply. New reservations only. Must show valid Idaho driver's license to book. At Sun Valley, we have over 17,000 yards of golf on three distinct courses. Join us this spring for packages starting at $149*, including a night of lodging and up to 27 holes of golf! 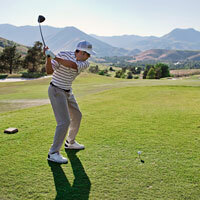 Play at our 18-hole Trail Creek or Elkhorn golf courses. A complimentary round is available at our White Clouds 9-hole alpine-links-style course on the same day. *Availability is limited and restrictions apply. New reservations only. Join us in Sun Valley for a long Memorial Day weekend celebration! 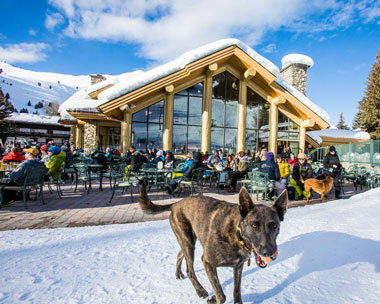 From May 23rd to May 27th, you can stay two nights at any of our lodging properties, including the Sun Valley Lodge and newly-remodeled Sun Valley Inn, and get 50% off the third night! * Room rates are based on double occupancy. Limited availability and restrictions apply. New reservations only. 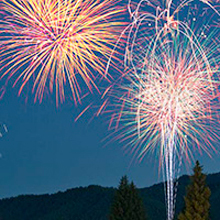 Celebrate the red, white, and blue under the Sun Valley stars this 4th of July! Stay 3 nights, get the 4th night FREE over July 4th and receive a Sun Valley Fun Pass to explore all the resort has to offer, including ice skating on our outdoor rink, bowling, our 18-hole putting course, and more! 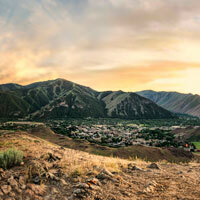 People say Sun Valley's best kept secret is its Summer. Come stay during the heart of summer discover what everyone has been raving about! This August stay for 2 nights and get the third night free! 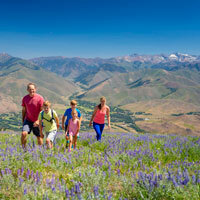 When you join us for the Hot Summer Nights special, you will receive one Spring Fun Pass, so you can explore all that Sun Valley has to offer!